Q&D would like to congratulate Garett Jackson on being promoted to General Superintendent of the Building Group! 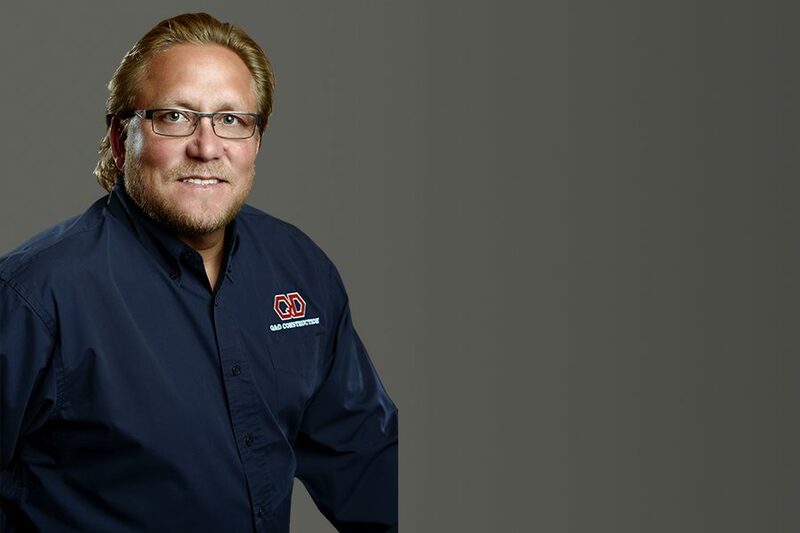 In this new position, Garett’s strong experience, work ethic and construction expertise will strengthen our organization going forward and provide us with the excellence in field leadership that is the long-standing tradition at Q&D. Mr. Jackson joined Q&D in 2005 as a Foreman and was promoted to a Superintendent, then a Senior Superintendent, and now his latest promotion of General Superintendent. He is currently working on the Northern Nevada Veterans Home project, a 102,000 square-foot community living center for Nevada’s military service men and women.